To make the soil suitable for the absorption of fertiliser, acidic soil must be neutralised with lime or a lime-based fertiliser. However, if too much lime or lime fertiliser is used, the result will be a manganese deficiency causing complete infertility of the soil. Therefore, if a lime treatment of the soil is required, it is recommended first to determine the degree of acidity, i.e. the pH of the soil to have a basis on which to decide how much lime must be added. This can be simply done with the pH-meter which has already been successfully used by many market gardened. 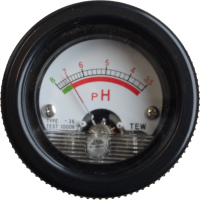 A perfectly neutral soil has a pH = 7; the instrument should always indicate this value before taking any readings. 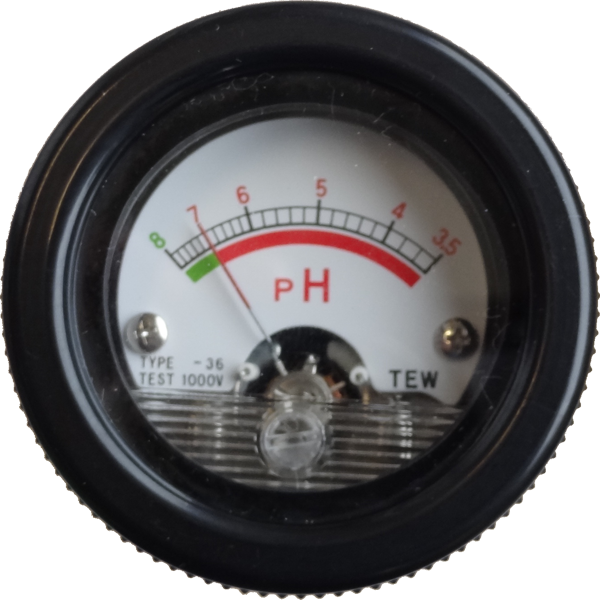 Measuring is extremely simple: just insert the electrode into the soil and the pH can be read off a few minutes later (clean instrument with water before and after use). 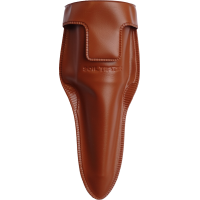 The instrument is compact, of attractive design and easy to carry along. 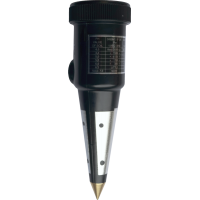 Measuring is extremely simple: just insert the electrode into the soil and the pH can be read off a few minutes later.